The Great Sand Sea is Egypt's last frontier. So why take the kids? This 150,000 square kilometer expanse from Siwa south to Sudan is the third largest dune field in the world. Here, linear dunes run uninterrupted for hundreds of kilometers and reach a height of up to 110 meters. Navigating safe passage across rolling sand dunes is an adventure in the liking of Lawrence of Arabia. And sand dunes are just the start. The Great Sand Sea is home to not one living sole. There is no water in this once lush, green savannah. Fossils, 25 million years in the making, carpet the sand. Sea urchins, seashells and shark teeth are all to be found. But what sets this desert destination apart is the chance to explore. Multi-day jeep expeditions, complete with camping under the stars, are the stuff adventure stories are written about. But before you depart on a trip with kids take note, the difference between a trip to remember and a trip to forget is in the hands of your guide. The history of Egypt began long before the ancient Egyptians settled along the Nile. Learn about prehistoric Egypt when the brown desert was a lush green savannah inhabited by nomadic tribes and home to wild animals. Discover the geology of sand dunes and, in addition to discovering the nature of sand, find out how dune fields migrate. Learn more about the desert biome and find out where deserts occur. Discover hot and dry deserts as well as semiarid, coastal and cold deserts. Find out what makes each desert environment unique. Online maps are a great travel planning resource and a great way to get the kids involved in a family vacation. Use online maps to pinpoint family vacation destinations and create a travel itinerary. 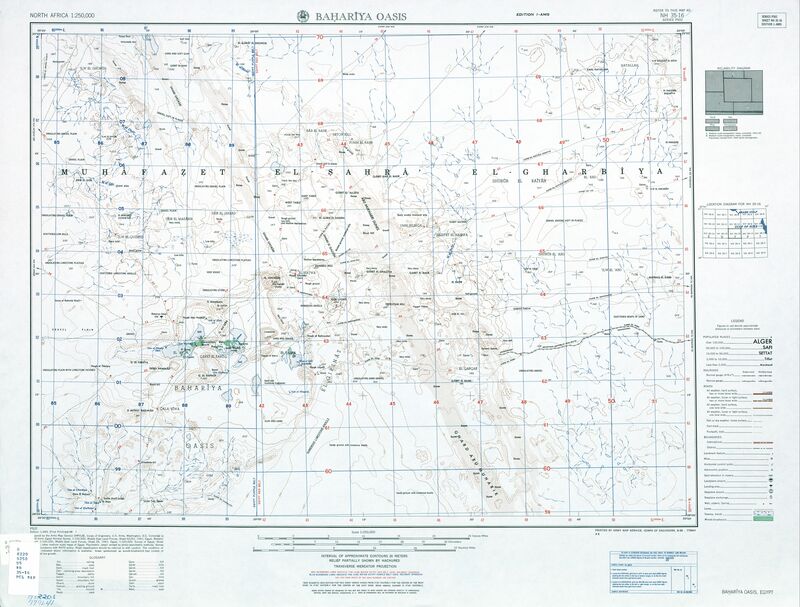 Map the Western Desert and identify points of interest from Siwa south to Sudan. Plot your route along the caravan route and discover Egypt's desert oases. And when maps fail use no-maps such as waypoints and satellite images to get a lay of the land and find your way in remote and poorly mapped places. You may find that your children are innate navigators. Books are a great way to introduce younger children to a new adventure and get teens and tweens ready for a family trip. Discover books by notable Egyptian authors. Explore Egypt through fact and fiction. Embark on a different kind of family journey. The ancient Egyptians invented writing and were the first culture to erect a stone monument. And they were the first people to incorporate music and dance into religious ceremonies and everyday life. While little is known of the rhythm and sound, the importance of music is evidenced in wall paintings and the evolution in the instruments played can be followed overtime. Harps, flutes and double clarinets were played in the Old Kingdom. Percussion instruments, lyres and lutes, likely borrowed from neighboring cultures, were incorporated into ancient Egyptian song during the Middle Kingdom. But whether ancient Egyptian music is a precursor to modern Egyptian song remains a mystery. The Arabic music played in Egypt today is believed to be rooted in the courts of Islam between the 7th and 13th centuries. Sufi and Greek influence is noted in the music of that time but the hand of the ancient Egyptians is, as of yet, unproved. Read Egypt newspapers online and brush up on Egyptian current events from politics to economics and sports to entertainment before you depart on a trip with kids. Get Egypt news and discover what Egyptians are reading. Daily Egypt News is only independent source for Egyptian news. Al-Ahram Weekly is a widely circulated government affiliated newspaper. Egypt Daily News aggregates the local news. Online resources make learning about the Great Sand Sea lots of fun. 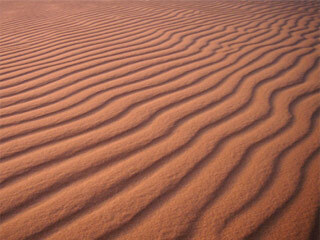 Did you know that the Great Sand Sea, like the rest of the Sahara Desert, was once a lush, green savannah? Giraffes, lions and elephants roamed here in Paleolithic times. And it was inhabited by nomadic tribes! But before the Great Sand Sea was a savannah it was an inland sea and inhabited by very different plants and animals. The discovery of the SuperCroc fossil known as Sarcosuchus imperator and sauropd Nigersaurus taqueti provide a few clues about life in the Sahara 110 million years ago. Learn to identify rocks, minerals and fossils before you depart on a desert safari. Don't forget to make a checklist to record your discoveries.